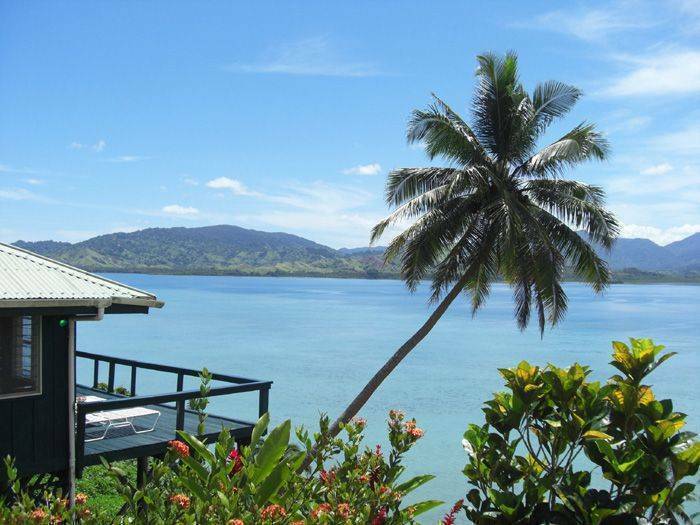 Lomalagi means "Heaven" in the Fijian language! our stay at lomalagi resort ... Our stay at Lomalagi Resort was truly "heaven"! We are already thinking about our next visit. Absolutely awesome, friendly, efficient staff! Location was very remote, but once the bumpy miles were behind us, it was worth every bump! 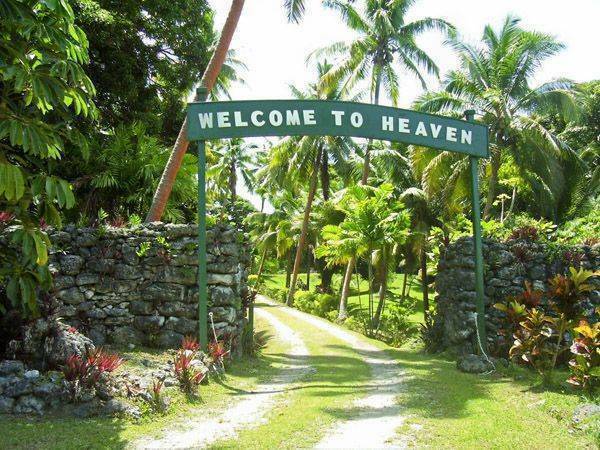 Lomalagi means "Heaven" in the Fijian language and when you're in Heaven, you get to make your own rules! 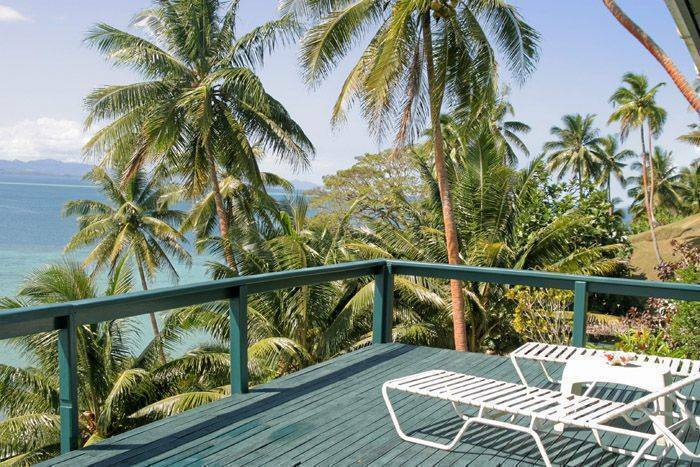 Rule #1: only 12 adult guests in six huge and VERY private Villas on a 25 acre working coconut plantation. 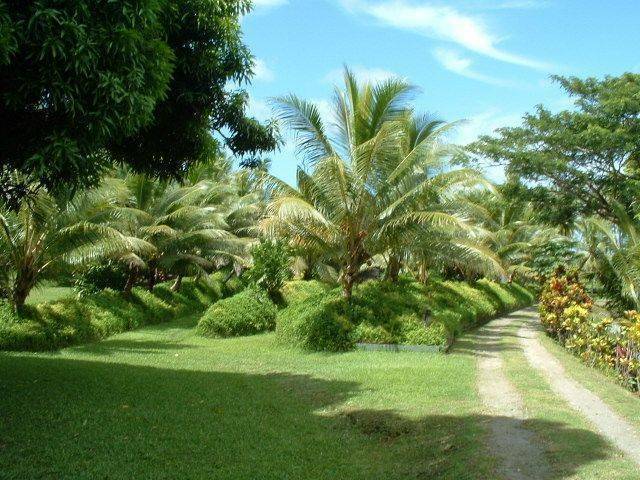 We are on Vanua Levu, Fiji's second largest and most lush island. Savusavu is the destination airport and we're 28km up the coast, at the base of Natewa Bay - the largest deep water bay in the South Pacific. There are 500 meters of beach, a 100, 000 gallon saltwater swimming pool, a lovely dining pavilion and a playhouse. The Villas are spread along the hillside above the beach and each has a 12'x32' partially covered view deck. The Villas are about 800 square feet and include an 8'x8' shower room with a soaking tub. have a TV/DVD player for (free) movies -- no television! The Villas have ceiling and table fans and we always have a wonderful breeze! To conform to our eco policy, power is on most of the year from 6am to midnight. Power runs 24x7 during the warmer Summer weeks. pepper. Mokosoi soap, shampoo, dishwashing supplies and toilet tissue are also provided. 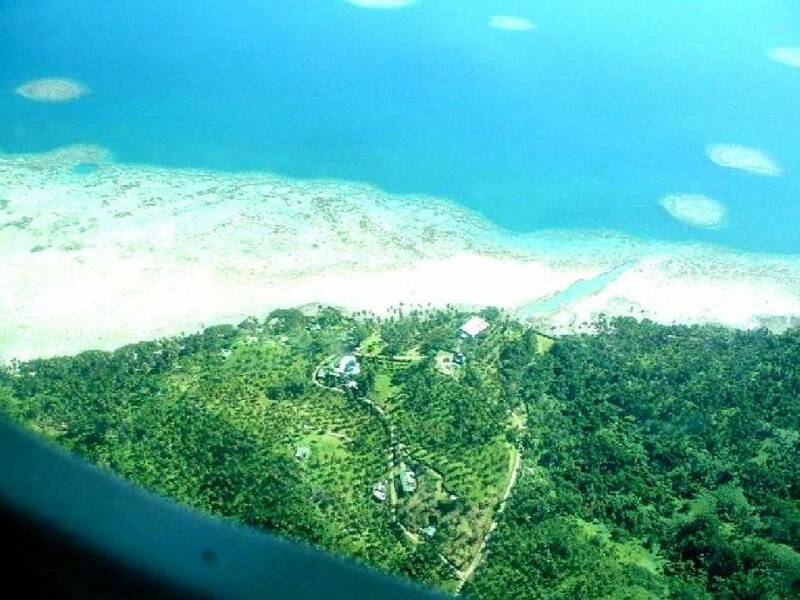 There's a nominal charge for use of the kayaks (FJ$25/day) and snorkeling gear ($FJ25 per person for the entire stay). food preferences. Kayaks and snorkeling gear are free for you to use. OPTION #3: You want to be waited on hand and foot and SPOILED! You'll receive a welcome fruit plate and fresh cookies on arrival plus a foot massage for each of you. During your stay, you'll each receive a 30 minute massage. Maid service is daily and personal laundry service is complimentary. Your 3 full meals per day are prepared by the chef to YOUR food preferences. Breakfast is selected from a menu (the night before) and most guests have it brought to their Villa. ANY of your meals can be room service ~ a romantic candle-lit dinner on the deck of your Villa, perhaps? 12. 5% Vat. There is a 5% Hotel Tax on accommodation, activities, bar, etc. 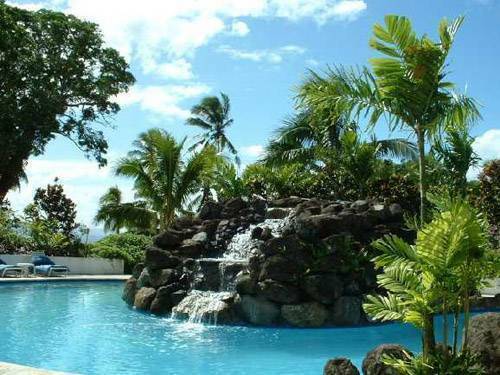 25 manicured acres with each of the six Villas having total privacy. 500 meters of beachfront; 100, 000 gallon salt water swimming pool. The Villas have an open floor-plan with about 800 square foot interiors including an 8'x8' shower room with soaking tub. Each has a 12'x32' partially covered view deck with a dining table and sun lounges. Full kitchen with all accessories including coffee/tea maker, refrigerator, microwave, toaster, eating utensils. Most Villas have TVs for movies only (DVD player provided) - movies are free. All Villas have 110 and 240 power outlets so converters are not necessary. Hair dryer and robes are provided. 5 Villas have a Queen bed; one Villa has two Queens. Children 12 and over are permitted. No charge for infants but bedding & food is not provided. There are no telephones in the Villas. Free internet access is available from the office, on request. We are at the base of Natewa Bay, the largest deep water bay in the South Pacific. Per couple ~ discounts apply for stays of more than 5 nights. Payments: A 50% deposit (minimum 3 nights) is required at booking to confirm a Villa, with the balance due 60 days prior to arrival. Cancellations: Cancellations received 60 days or less prior to arrival = no refund, but dates can be rescheduled within 18 months at full credit. There’s a 10% cancellation fee for non re-booked cancellations. No refunds for early departure or late arrival. Complimentary airport transfers are included for stays of 3 nights or more. Less than 3 nights, FJ$30 each way.